Greetings all! My name’s Andrew Kim. I’m a student attending the College of William & Mary. Over Winter Break, we college students take the time to relax after two hard weeks of final exams. Students take advantage of these four weeks in various different ways. Some try to get a leg up and hit the books in anticipation of classes for the following semester. Some go on vacation with their families or friends to far away exotic places. Some catch up on their backlog of books, or TV shows, or Steam games. Me? I decided to do something a little bit different. 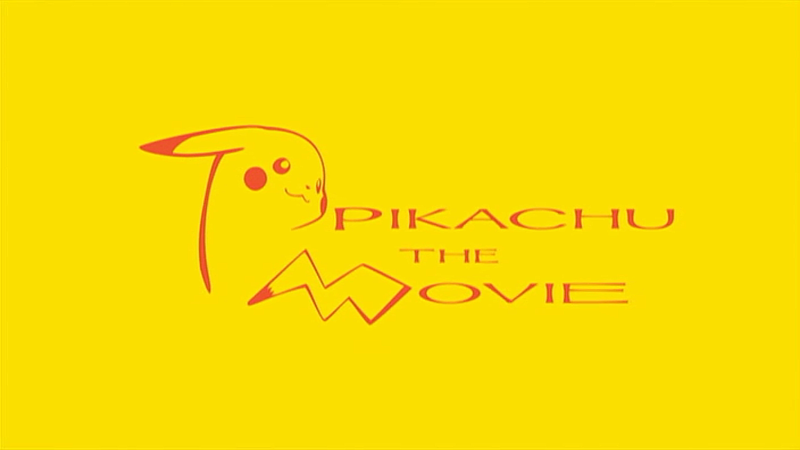 I decided to go and watch through all the Pokemon films that have released to date. When I was a kid, I watched a lot of the early films, but I only recalled them through the murky veil of nostalgia. To make sure I wasn’t unfairly treating any of the films, I watched the entire set of movies from the very first film, Mewtwo Strikes Back released in 1998, all the way through to the most recent film, Genesect and the Legend Awakened released in July 2013. In addition, I watched through each film with its original Japanese audio just to make sure that I didn’t miss anything in translation. After each movie, I immediately jumped on Facebook to post my thoughts about each of the films, but as we all know, Facebook is a pretty terrible place to put out lengthy reviews or thoughts on anything. Fortunately, I have the opportunity to put out a series of articles for the Pokemon films as a whole here on Earn This as part of this nostalgia-free article series. This 16-entry long article series will cover each Pokemon film, each with its own article talking about the basic premise of the film, the history surrounding the franchise at the time of the film’s release, differences I noted between the English translated dubbing and the original Japanese dub, and my thoughts and impressions on the film as a whole. We will go through all the films in chronological order from the first all the way through to the sixteenth as part of a weekly serialization. Below is a rundown of each of the films we will be watching listed with their original year of release along with the English title of the film in parentheses. For everyone who has seen these films, I hope that you all will enjoy reading my thoughts on these films. For those who haven’t, I hope my reviews can act as a guide through each of these movies. I hope you all enjoy reading these as much as I did when writing them!